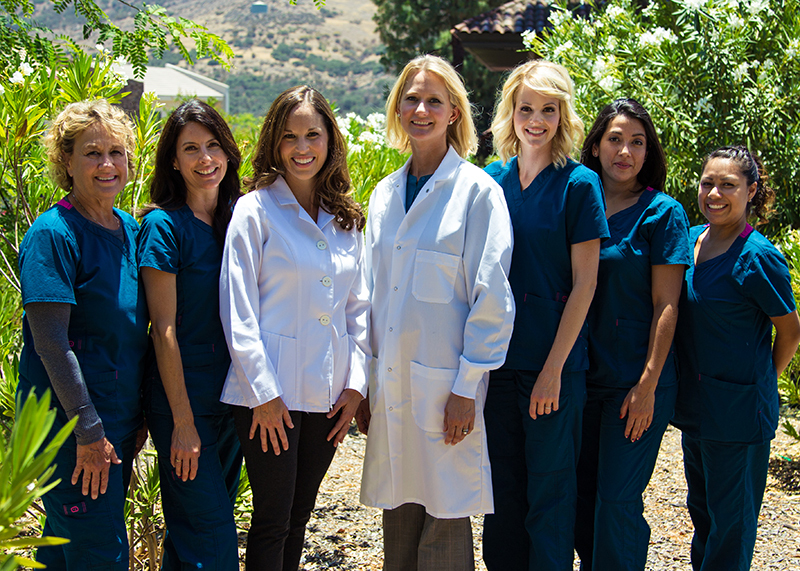 Welcome to the practice of Dr. Brittany Lamoureux, offering general and cosmetic dentistry in Agoura Hills, California. Our modern dental practice is equipped with advanced technology, including dental lasers, digital X-rays, and intraoral cameras. Dr. Lamoureux’s prime focus is offering minimally invasive dentistry and preserving tooth structure. She gives careful consideration to offering alternatives to dental crowns such as inlays and onlays. Dr. Lamoureux and our professional, family-oriented staff are happy to treat families in Agoura Hills, Westlake Village, Oak Park, Thousand Oaks, Calabasas, and the surrounding areas. For lasting, minimally-invasive care and cosmetic dentistry that gives you a healthy, beautiful smile, please contact our office today to schedule your consultation with Dr. Lamoureux. We look forward to seeing your smile! Dr. Lamoureux, Dr. Tap, and our dental team are excited to welcome you to our practice! If you are self-conscious about your smile, ask Drs. Lamoureux and Tapp about cosmetic dentistry. Our dentists and team are thrilled to provide high-quality dental care for patients of all ages! If you wish for a brighter, more radiant smile, our dentists may recommend teeth whitening.